A caring environment for enjoyable learning experiences that nurtures each and every child to the realisation of their individual talents and potential. 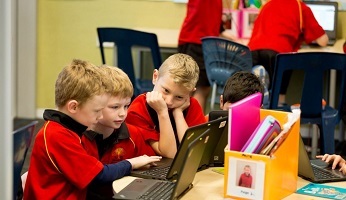 A balanced, creative and individualised approach to learning is evident, encouraging collaborative learning, while creatively developing the skills and knowledge for life. Children and parents transition into the school with three preschool visits, getting to know their teacher and classmates with sessions covering school routines, classroom programmes and ways to support their child’s learning. During a child’s first years at school we focus on developing foundation skills in literacy and numeracy along with encouraging the children to begin to develop the key competencies they will need to be successful life long learners. The children and teachers enjoy working together to ensure a supportive and caring environment, sharing our experiences, class work and celebrations at regular team assemblies. Otawhito is made up of 6 composite classes. Teachers work closely together to ensure that all children receive equal opportunities within their classes. We offer an annual camp, which is held at Arthurs Pass or Living Springs. 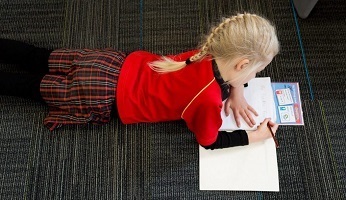 Otumatua provides a supportive environment for early adolescent students, enabling them to develop their academic skills, key competencies and cultural abilities in preparation for secondary schooling and life beyond. An A to Z of all things you need to know about at Halswell School. 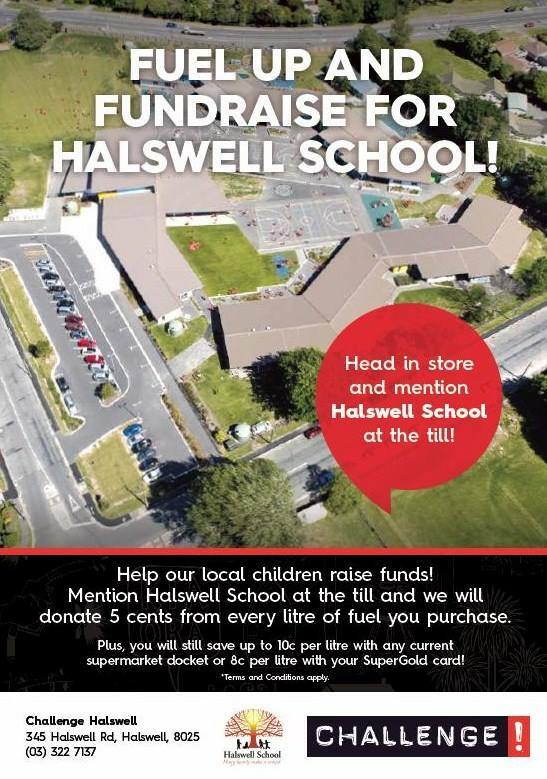 Halswell School is an exciting and vibrant full primary school in the South Island of New Zealand. 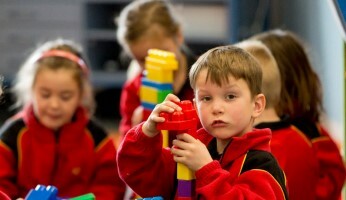 We are proud to offer our international students the very best educational, social and family environments available. 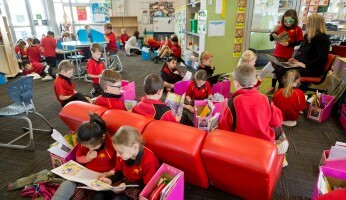 We have a fantastic library here at Halswell School, filled with all your reading and information needs. We have heaps of books for you to choose from and we’re always adding exciting new reads. Our librarian is Zac McCallum.